The Mission of the Southern European Veterinary Conference (SEVC) is to take the European companion animal veterinary community to the highest level of performance. 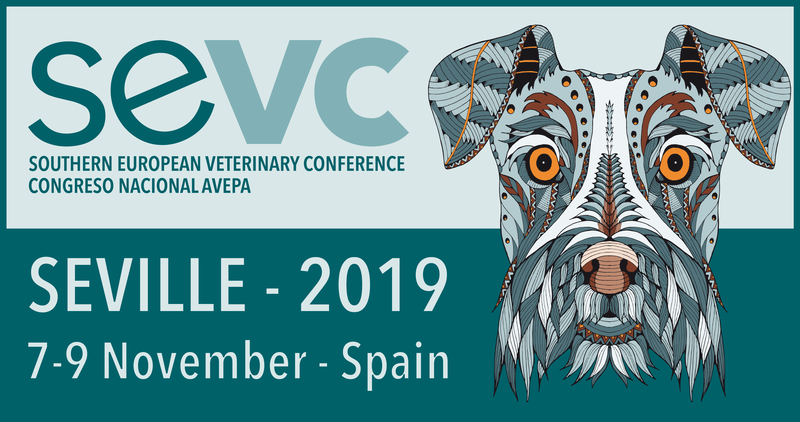 The Vision of the Southern European Veterinary Conference (SEVC) is to be the leading companion animal veterinary practice information and continuing education event in Europe. · All rooms with simultaneous translation to english.